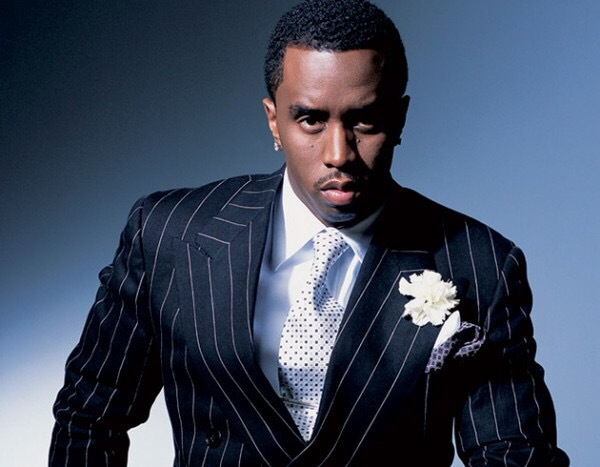 Rapper Sean “Diddy” Combs is free on bail after being arrested on charges of assault with a deadly weapon, among other counts, stemming from an alleged incident on the UCLA campus, according to police and school officials. Combs, 45, was arrested about 12:30 p.m. at the Acosta Athletic Training Complex in connection with an alleged assault involving a kettlebell, police said in a news release. A kettlebell is a round piece of weightlifting equipment with a handle, usually made of cast iron. Combs was initially held on suspicion of assault with a deadly weapon, but police updated the charges late Monday night to three counts of assault with a deadly weapon, one count of making terrorist threats and one count of battery. No one was seriously injured, police said. Combs was freed from jail just after 10 p.m., according to Los Angeles County Sheriff’s Department records. He’ll buy his way out of trouble. THIS; is what it is! Can Ohio State Beat Michigan?